Pendarvis offers many opportunities for persons interested in volunteering their time. If you have an interest in volunteering some time, call 608-987-2122 or send an email.  You’ll meet some interesting people, have some fun, and learn more about Wisconsin’s colorful past.